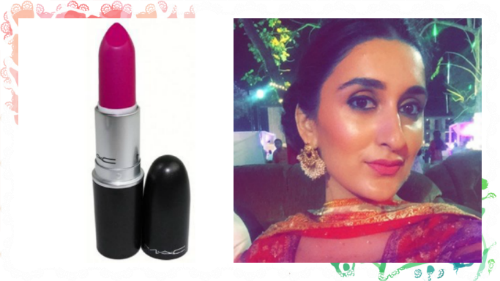 Team POPxo Shares Their Favourite Shaadi Season Lipsticks! 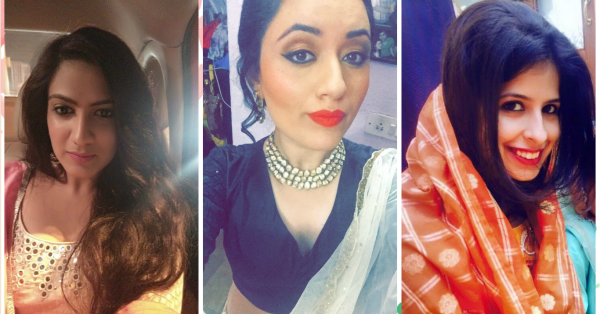 A bridal lipstick is super essential during the wedding season. And what do we want from our lipstick? It shouldn’t dry the lips, look ‘wow’ with every outfit and, most importantly, shouldn’t need touch ups! This is why we asked the POPxo girls for their favourite wedding season lip shades. These are tried and tested best festive lipstick recommendations, ladies! “This is almost rani pink in colour and I love how it goes with practically every outfit. It’s bright enough that I don’t need to put on much makeup afterward. 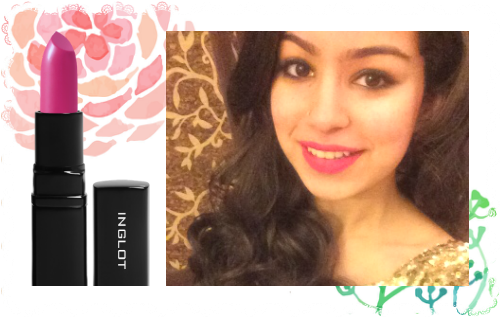 This wedding lipstick shade has a matte finish, doesn’t dry my lips and there’s absolutely no need for touch ups!” - Dakshee Haryani, Social Media Coordinator Price: Rs 1,150. Buy it here. 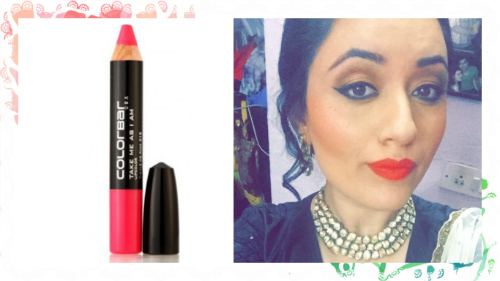 “This is a fuchsia pink wedding lipstick shade and not for the faint-hearted. I’d been looking for a bright pink lipstick for some time but nothing suited my skin tone, until I found this. It’s very long-lasting, doesn’t bleed and looks great in the summer.” - Manasvi Jaitly, Wedding Writer Price: Rs 2,890. Buy it here. “It’s bright and the best festive lipstick colour, but it’s not ‘sharp’ and has an amazing depth of colour. Once you put it on, you’re done for the evening. Flat Out Fabulous has a matte finish and doesn’t dry your lips at all. This is different from all the other pinks - somewhere between a bright pink and mauve.” - Simar Rana, Senior Lifestyle Writer Price: Rs 2,590. Buy it here. 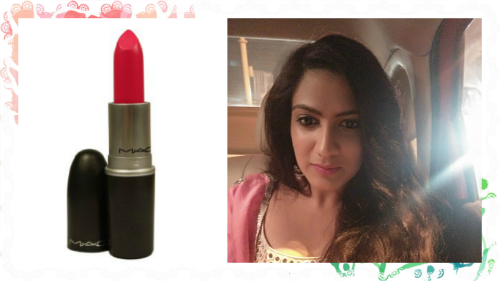 “It’s the most perfect red that goes with almost all Indian wear and doesn’t bleed at all! This has a sheen, but still stays on for a very long time without drying out my lips.” - Tanaya Seth, Editorial Coordinator Price: Rs 2,100. Buy it here. 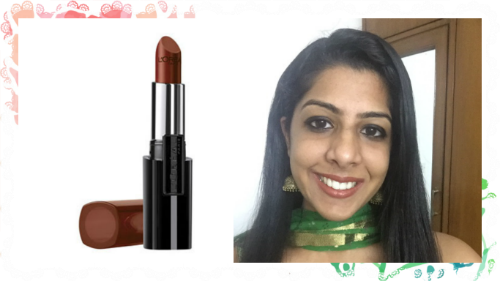 “This is a coffee-coloured wedding lipstick shade which suits my dusky skin tone. I like that this is a neutral lipstick and not an OTT one, and that it goes with everything. You need a touch up once in four hours. Even though it has a matte finish, it doesn’t dry my lips. 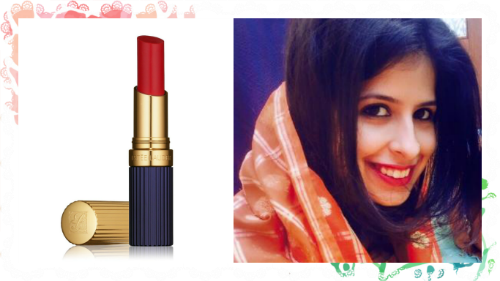 I love it so much I carry this shade everywhere!” - Samridhi Bhutani, Quality Assurance Engineer Price: Rs 1,050. Buy it here. “This is a creamy matte wedding lipstick shade that doesn’t dry my lips and stays on for long. This super bright red goes with everything! It adds that extra zing to every outfit.” - Avisha Chaudhary, Social Media Coordinator Price: Rs 900. Buy it here.